So if you are a developer who wants to be productive, and be able to go home on time, and drink beer with your friends, play sports, and generally have fun and be happy ... then read on. So to understand what FAB is and why it can make your life easier, then I refer you to the following material. Fintan Bolton and his video team have created 2 new excellent introduction videos about FAB. ... and the 2nd is a hands on video demonstrating this in practice. To go along the videos we have documentation at the Fuse Fabric website. I encourage you to read the material, as its in the minds of James Strachan, who is a driving force behind FAB. FAB comes out of the box in the new Fuse ESB Enterprise product, however as FAB is open source and freely available, you can use it in general purpose containers such as Apache ServiceMix or Apache Karaf. 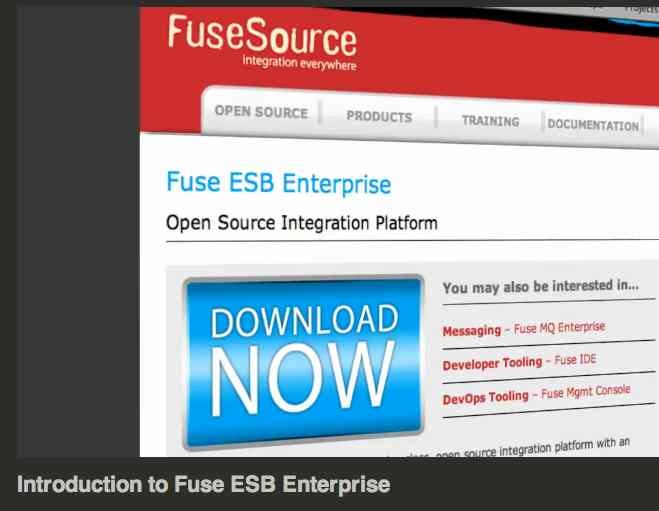 At github there is a number of examples with full source code, that is also provided out of the box with the Fuse ESB Enterprise product. I have been on vacation for 3 weeks during the Olympics. So I missed most of it. Just got back in time for the finals of the football and basketball games on the last days. My vacation was really off the beaten track with no wifi or TVs. Just old fashioned relaxation and books. 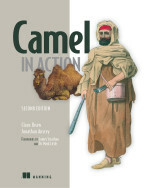 In the mean time Bilgin Ibryam, from the Camel team, has been following the olympics. 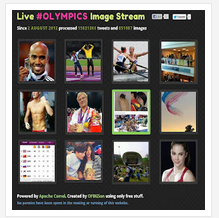 He created a little web application that displayed images related to the olympic games. He wrote a great blog post where he taks through how he did that. Its well worth a read. The source code for the project is hosted on github. There is link and further explanations on Bilgins blog entry. So go there and read more.